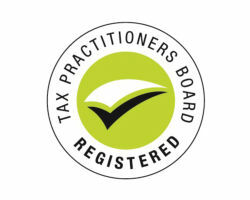 As a qualified accountant for over ten years, and over 20 years working in the industry Pip’s expertise is extensive and varied spanning both public practice and commercial business. 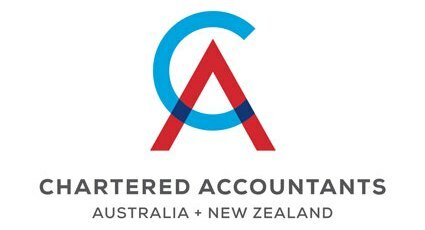 She is a dedicated and hard-working professional, working full time and studying after hours in order to gain her qualifications when she started out at a local accounting firm in Bathurst. Her passion for achieving the best outcomes for her clients is evident through her commitment to constant professional development. 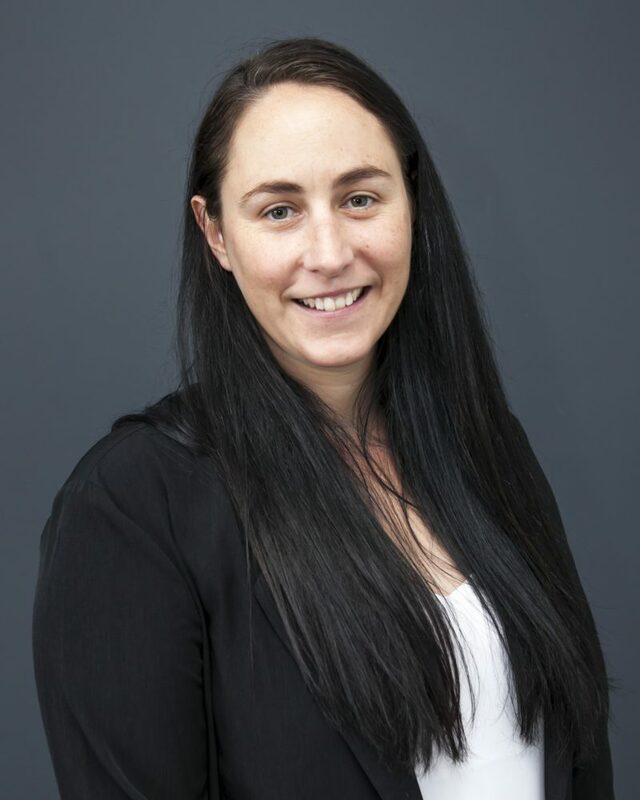 She is currently completing a Diploma in Financial Planning to further her skills as a specialist in SMSF’s administration (self-managed super funds). Pip begins each day inspired by her two children and lives out strong family values such as honesty and loyalty through her manner and approach with clients. She is an advocate for seeing things from the perspective of others, valuing collaborative decision making and thinking outside the square in order to produce holistic strategies with solid, long-term outcomes.